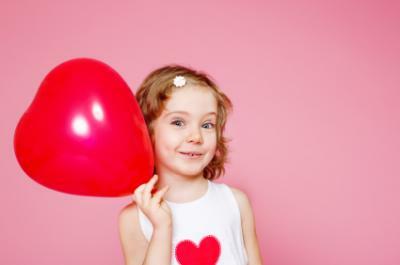 Dozens of Valentine's Day party ideas for preschoolers can make this sweet mid-February holiday a fun and friendly celebration. From simple craft projects to fun games, there are many appropriate preschooler activities that are exciting and engaging. The key to a fun holiday party for preschool students is to ensure that all activities, games, and other party elements are appropriate for the children's ages. Preschool students are typically between three and five years old, and complex activities may be too frustrating or difficult for them to accomplish. At the same time, the activities need to be exciting enough to capture a preschooler's short attention span. 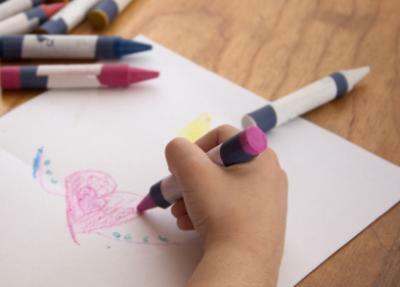 Many regular preschool activities can be adapted for a Valentine's Day theme, such as making craft projects or reading stories, but there are many other fun ideas that can make a Valentine's Day party memorable for even the youngest students. The best parties will be well-coordinated so students enjoy the friendship of Valentine's Day from the moment they enter the preschool classroom. From Valentine's decorations to sweet treats to themed games and activities, focusing on friendship and caring is the perfect way to celebrate Valentine's Day with preschoolers. Simple but cute phrases such as "Bee My Valentine" or "We're Beary Good Friends"
All of these elements can quickly add color to any preschool classroom and will help create a festive atmosphere that is fun and inviting. 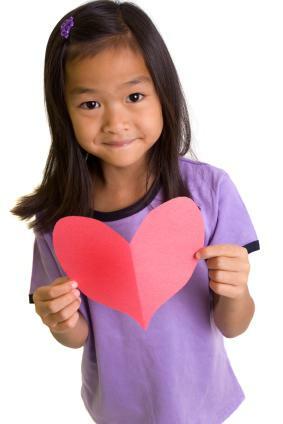 Simple Valentine's Day classroom party games such as playing "Cupid Says," putting together "broken heart" puzzles with large pieces, playing a Memory or Concentration-style game with Valentine's Day images, or enjoying a heart scavenger hunt. Learning to say "I love you" in different languages, including sign language, to show that caring about others can cross cultural boundaries. Reading Valentine's Day books and stories with messages about friendship and caring. Making lists of everyone each student cares about, including parents, siblings, neighbors, and other people to remind them to wish everyone a happy Valentine's Day. Avoid giving young students too many sugary treats. Glitter can irritate students' eyes and may be toxic if ingested; use glitter for craft projects only under close supervision. Paper cuts can be painful for small hands so supervise paper crafts carefully. Before providing holiday treats, be sure to note any students' allergies and have appropriate alternative treats available. Games and activities should be designed so all students can participate and no one feels left out of this friendly holiday. Preschoolers can have very short attention spans; activities should be designed to last no more than 20 or 30 minutes. 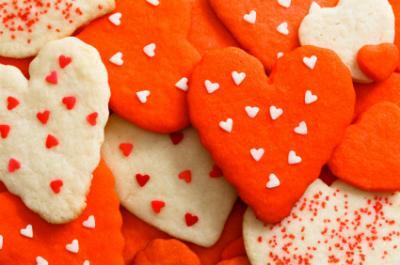 From treats to games to crafts, there are many Valentine's Day party ideas for preschoolers to make this friendly holiday a fun celebration. These ideas are a great way to share caring sentiments with friends and family members.